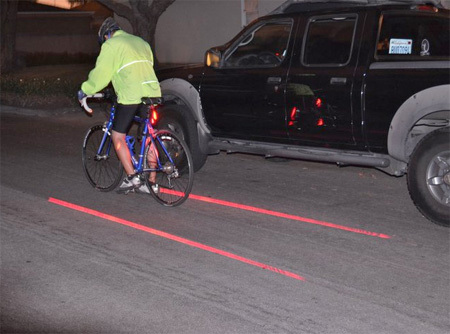 XFIRE safety light, designed for people who like to ride their bicycle at night, projects virtual bike lane onto the road. 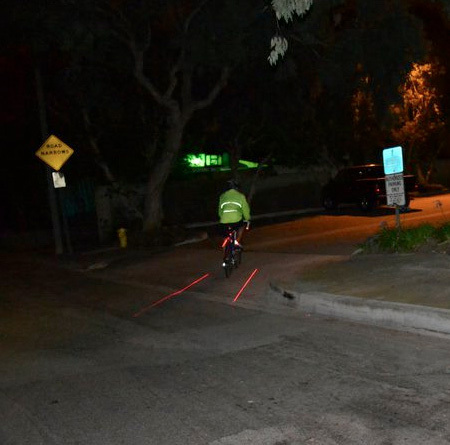 Laser bicycle lane is visible even under car headlights and street lamps. Riding a bike in the city at night is a dangerous proposition. 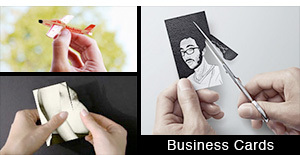 This appears to be useless for the stated purpose. A headlight would make more sense. Better yet, drive a car. Live to see tomorrow. just for visual fun purpose only i guess…its cool when it parked. As a car driver, I would appreciate the guidance that I am giving a bike enough space. Thumbs up. I’d rather see lasers on sharks. 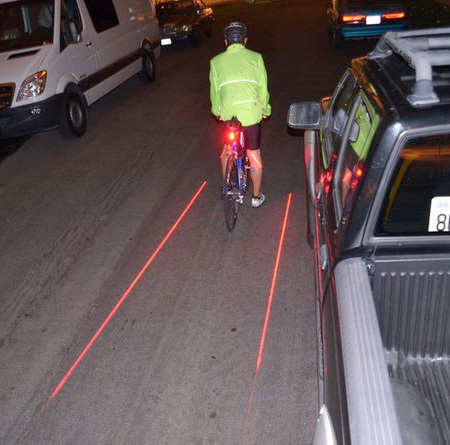 It’s obviously so that cars can more easily gauge a safe distance to stay away from hitting people on bikes. I like it… I don’t think that just because the sun is down, bikers aren’t allowed to exercise their choice in a transportation method. Not everyone can afford a car and sometimes a bike is just the better choice or is more convenient. I think it’s the municipality’s responsibility to provide cyclists and other small (motorized) vehicles with safe and/or separate roads, not only to ensure safety but also encourage people to not take the car to get around the city. 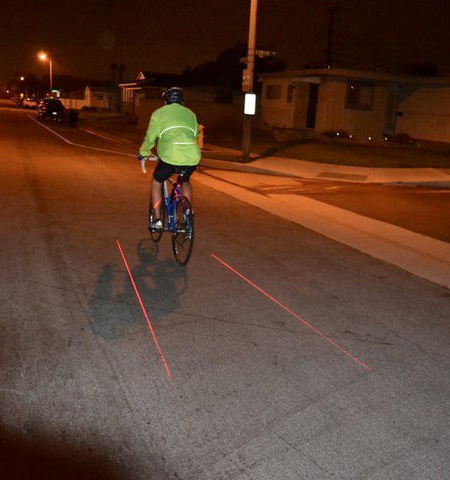 Anyway a laser on your bicycle feels like an emergency solution to me, however, it seems to do its job well. Well, it can be argued that it’s the municipality’s responsibility but lets face it, unless someone rich complains generally most places don’t care about cyclists. Lots of places have Doug’s attitude of get a car and that’s that. Areas more invested in ‘green’ are more proactive but lets face it, troglodytes will be troglodytes and well, the path of least expense is the modern way. After loosing a friend in an early morning biking accident, I want to see beacons, flares, sirens, and anything else that would save a bicyclist’s life. Auto drivers in this country are just preoccupie and dangerous who need all the possibe visible signals that a bicycle is on the road possible. 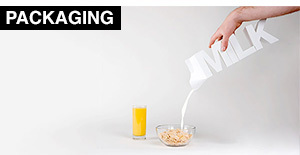 Invented by battery companies all over the world. Bwahahahaha. 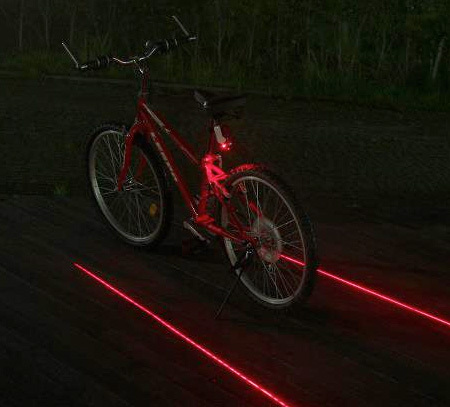 As an avid cyclist anything that creates attention on a bicycle for night riding is a plus. Night riding, especially in the summer, is an amazing experience that I wish more Americans would take advantage of. 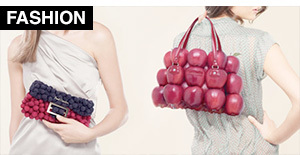 More reasons for me to continue not living in America. Grat comment, Lance. And, also I think this is more useful and helpful to a car driver than the cyclists. 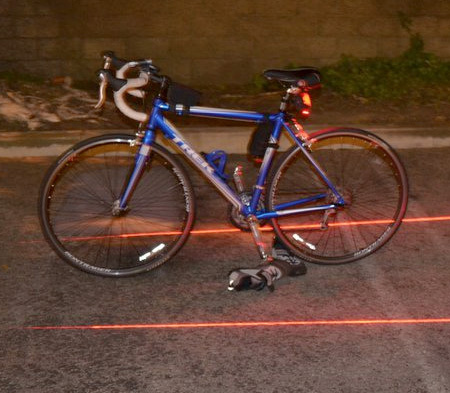 1- “After loosing a friend in an early morning biking accident, I want to see beacons, flares, sirens, and anything else that would save a bicyclist’s life”. 2- …just don’t care of pediastrians or bikers. 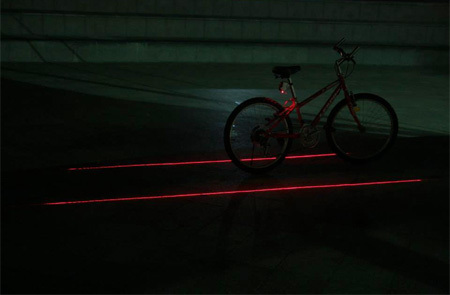 Laser-bike-lane is a good think to be more visible…but reflector reflects enough the car lights… and without use of a little battery. 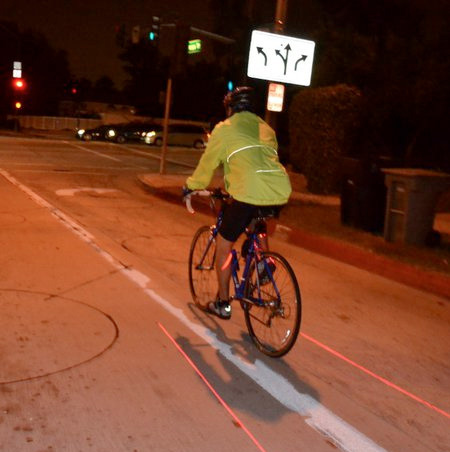 The laser-bike-lane have a problem : it’s on the road, at 0 cm tall. 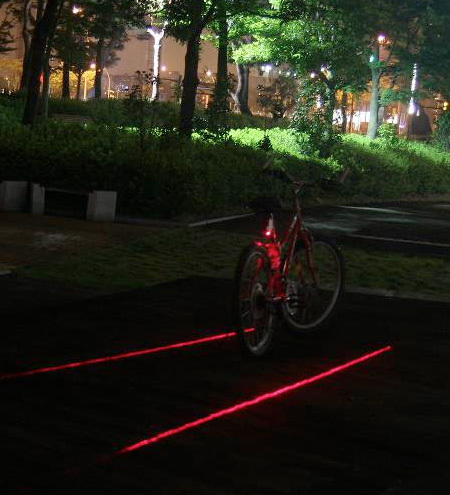 Reflectors (catadioptres) are near 1 meter tall : it’s better to be see… especially if there is a road with up and down. 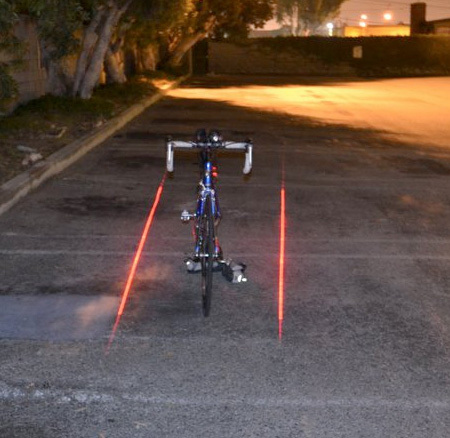 If i didnt see you ridding the bike and I hit you, I am pretty sure that I am not going to see you lasers on the ground either. 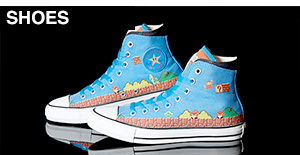 looks cool though. 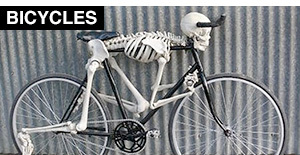 I commute 14 miles per day by bike and I like the idea, but as I watched the video I had many concerns. 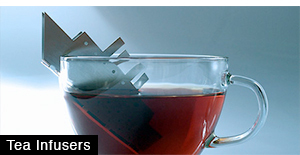 The projected “v” shape visually would aim drivers at you. If drivers mentally in any way assumed the lines are straight (parallel), it also would create distorted depth perception. Traffic safety studies have shown that drunk drivers especially are attracted to certain lights, which is why police cars now usually have a rear light that visually signals to the left. It creates a cue to miss the back of the cop car when you’re drunk. Simple flashing lights don’t do the trick. From my understanding of traffic safety engineering, these lights are potentially a greater hazard than benefit. 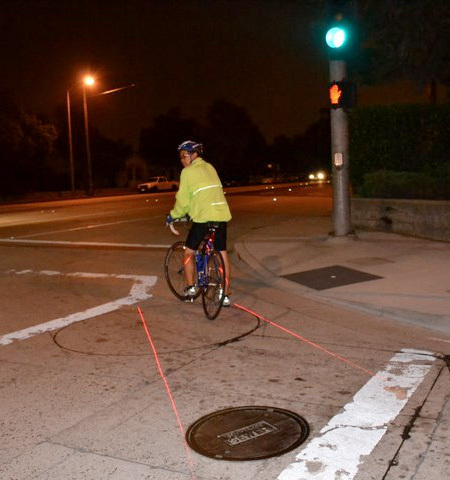 I’m entirely in favor of anything helpful for nighttime bike safety. However, to create safer biking requires actual understanding of driver behavior and not just the latest cool gadget.